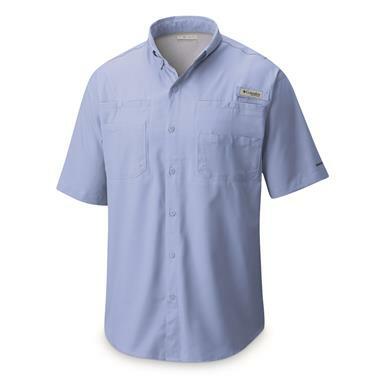 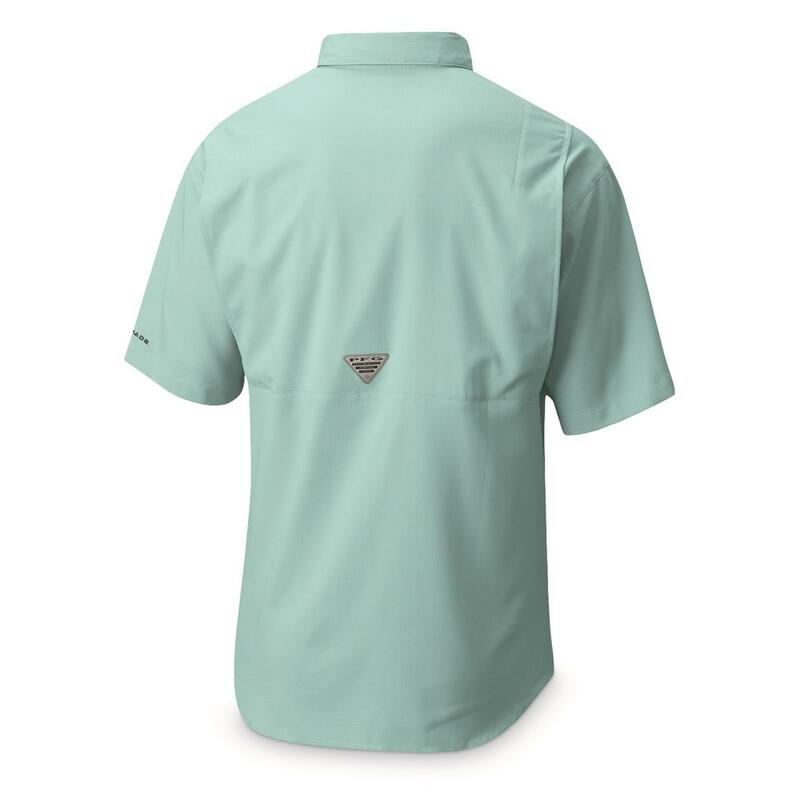 From fishing to vacationing, the short-sleeved TamiamiTM keeps you cool and comfortable during your hot and sunny adventures. 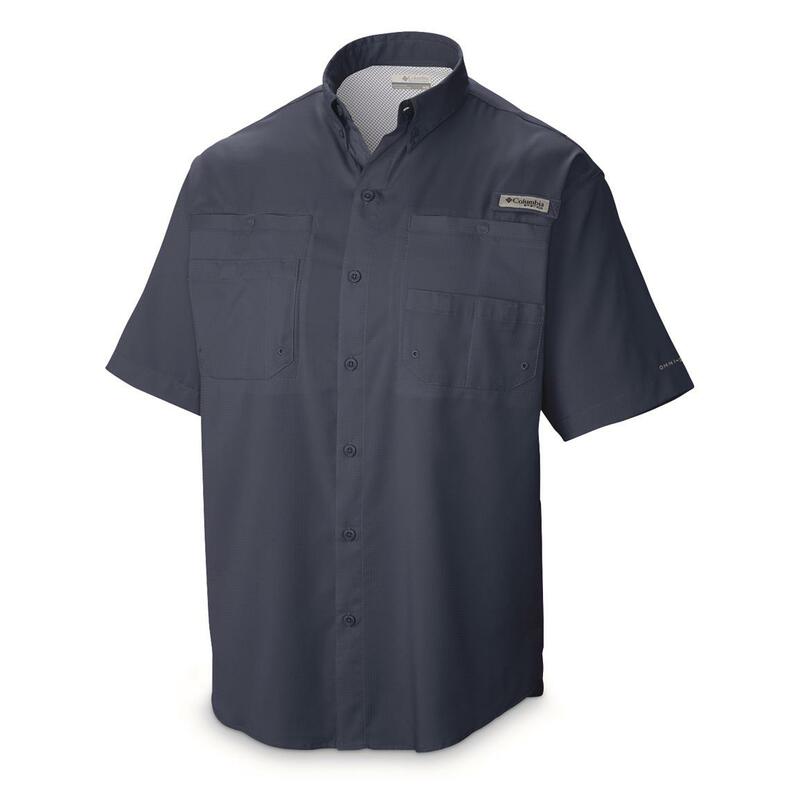 You're going to sweat, but Omni-WICK will pull it away from your body so it dries up fast. 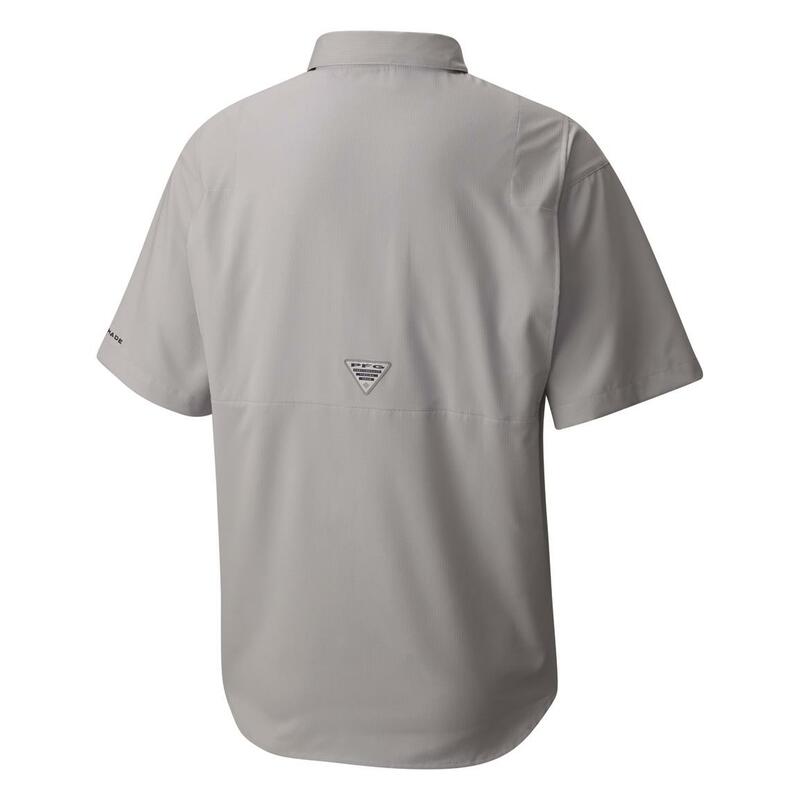 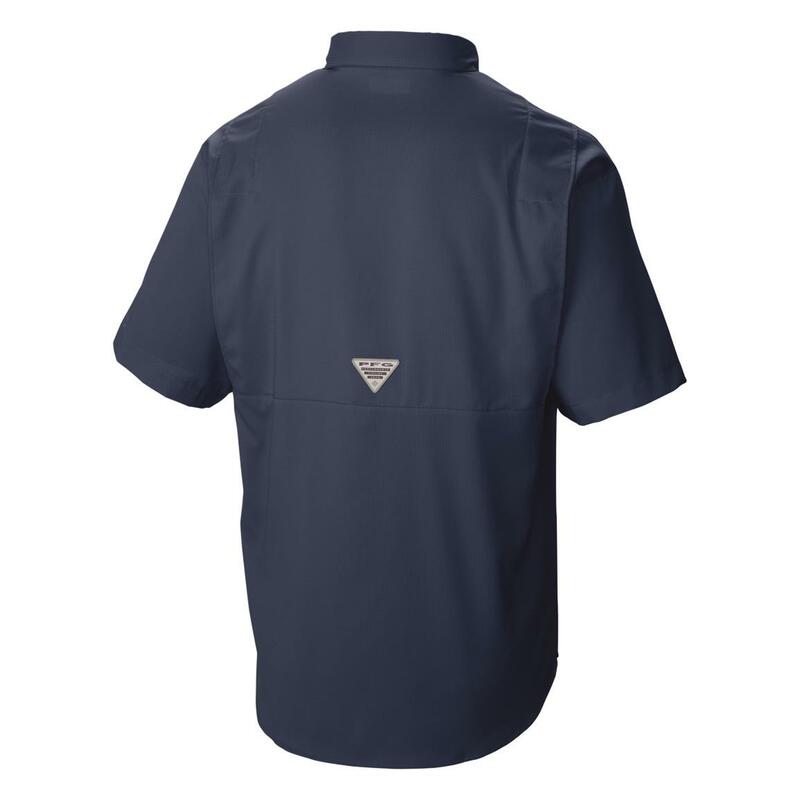 The vented back also helps cool you off. 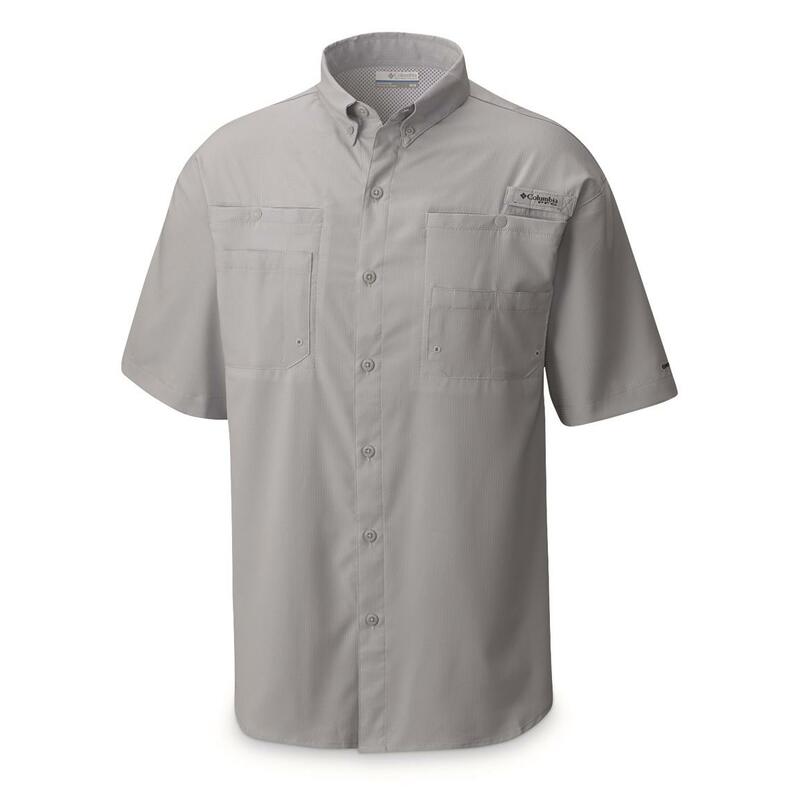 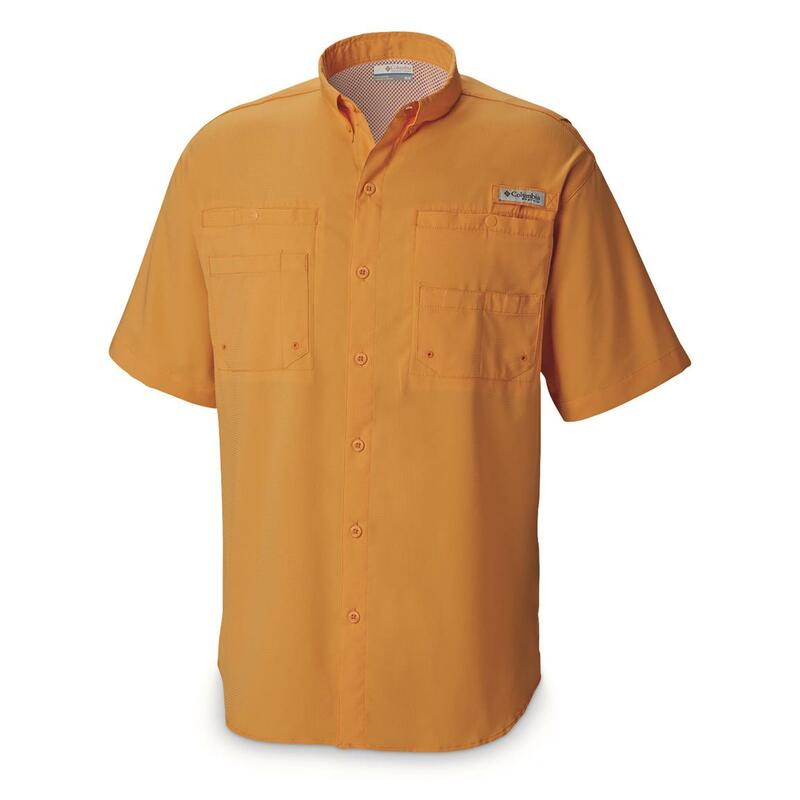 For the scorching sun, built-in Omni-SHADE UPF 40 protects you from harmful UV rays. 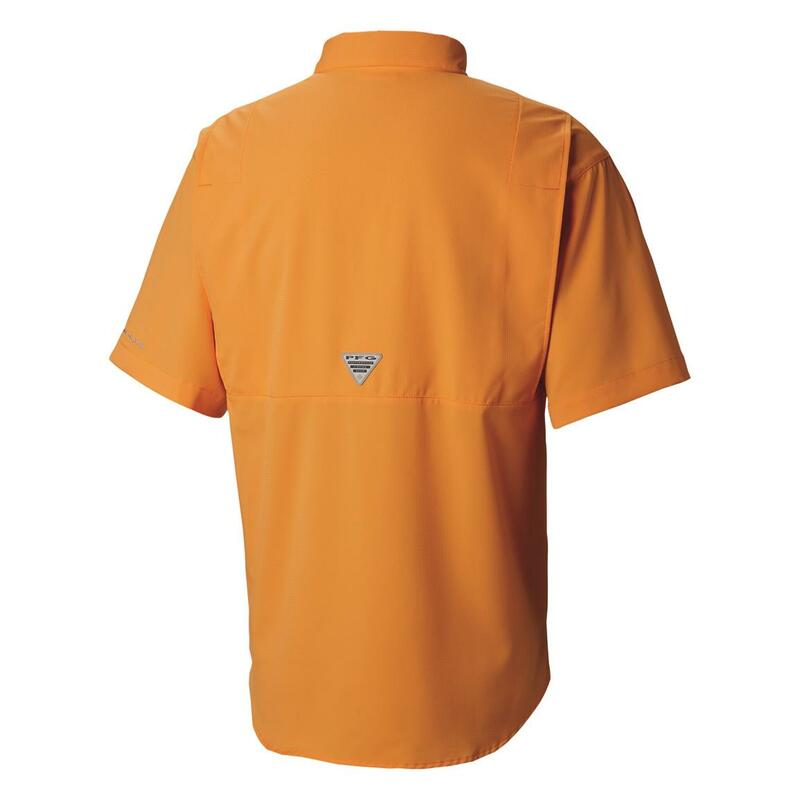 Plus, a multitude of handy pockets and an integrated rod holder provide added utility.